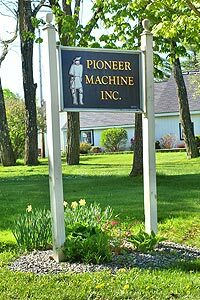 Pioneer Machine Inc. is a manual machine shop committed to providing excellent quality machining services. We specialize in manual machining, "one-off specials" or prototypes, custom machined parts, fabrication, general repair, manufacturing, assembly, welding, and hydraulics. 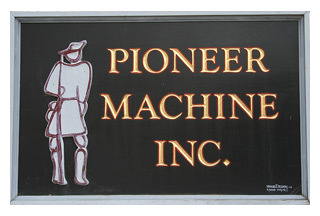 Pioneer also manufactures, assembles, and repairs machinery from hand sketches to CAD drawings. 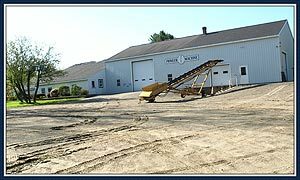 Pioneer Machine is one of the most versatile manual machine shops in Maine. To meet our customers’ diverse needs we provide consultations from blueprints and manufacturing to the finished product. 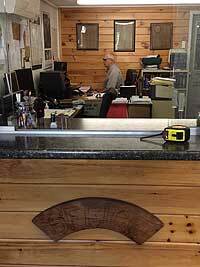 As a job shop, we use a variety of materials including steel, iron, aluminum, brass, plastics, and more. Our hydraulic inventory includes tubing, seals, fittings, adapters, and hoses. Our extensive in-house inventory allows us to handle projects quickly, minimizing your downtime. By combining best practices from decades of hands-on experience, extreme attention to detail, competitive pricing, and commitment to quality; Pioneer has made customer service a priority since the beginning. As one of the most respected and trusted machine shops in the area, at Pioneer Machine you can count on total commitment to quality, performance, and value.